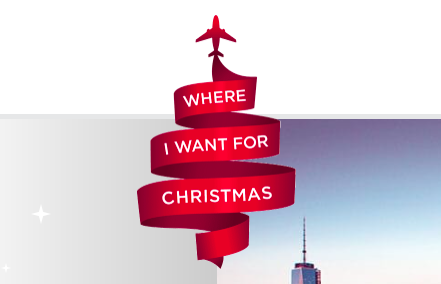 While most of us are still trying to figure out if we should convert our Virgin Elevate points into Alaska Air Miles, Virgin Atlantic has quiety launched its Where I Want for Christmas crowdfunding campaign. Perfect for the millennial wanderluster, this platform encourages gift-givers to contribute money towards flights for their loved ones in place of presents this holiday season. Users simply create an online profile and select their destination of choice, and Virgin Atlantic will solicit your friends and family for donations. What happens when two of the best names in media decide to team up? 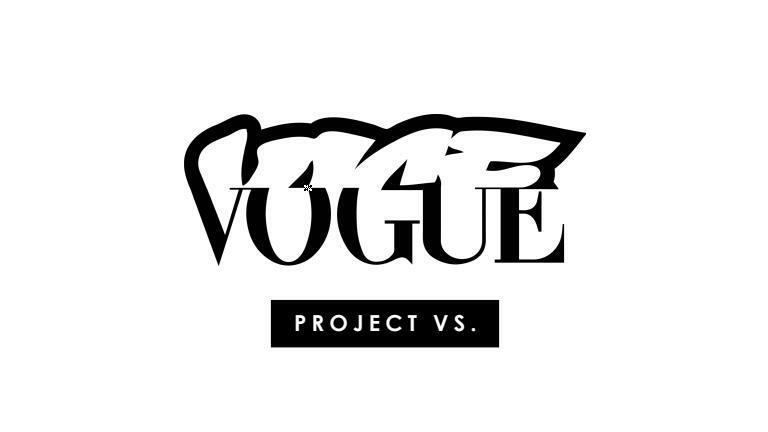 You get Project Vs., the exceptionally fashionable and elusively cool lovechild of Vogue and Vice. The partnership will bring to bare both brands’ buzzworthy editorial content, juxtaposing two perspectives on the myriad topics impacting society and culture today. The partnership, consisting of video, photo, and long-form stories, will live on its own website and roll out over a 100-day period in 2018. “We only came here to try to help a few thousand because nobody had a plan to feed Puerto Rico, and we opened the biggest restaurant in the world in a week,” says celebrity restaurateur and chef José Andrés, founder of ThinkFoodGroup and World Central Kitchen, who has raised the bar when it comes to delivering aid to disaster-stricken areas. Andrés’ #ChefsForPeurtoRico team has served over 3 million meals since traveling to Puerto Rico several days after Hurricane Maria struck. 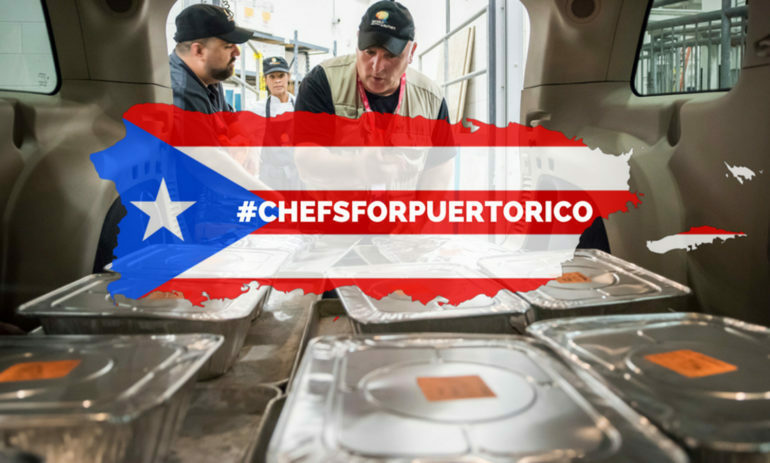 Surpassing the aid given by massive NGOs, José Andrés issued an open invitation to anyone willing to contribute his or her unique skillset to help those in need during times of crisis. WeWork recently made a series of smart moves to position itself as the leader in wellness at work. 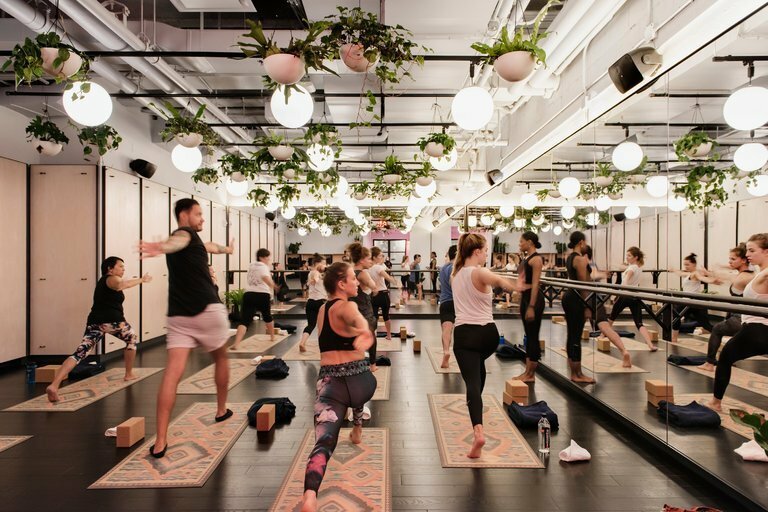 The coworking giant made headlines this fall with the opening of Rise by We, a full-service fitness center and spa available to NYC members. And WeWork isn’t about to ignore mental wellness, either. 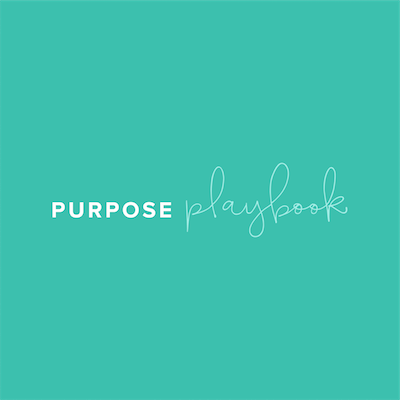 Recognizing that feelings of connectedness and a sense of community are key contributors to overall mental well-being, the brand purchased MeetUp in an effort to help foster more meaningful face-to-face interaction among members. 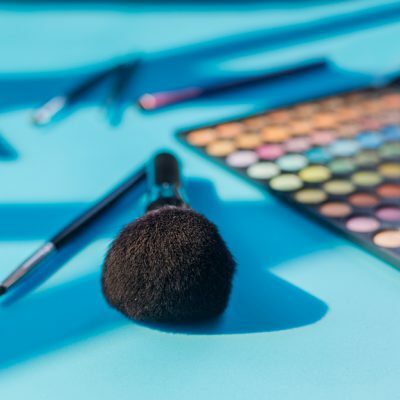 Recent hire Julie Rice, the founder of SoulCycle, will soon be responsible for packaging and scaling these new wellness offerings and expand the brands’ influence as WeWork’s Chief Brand Officer. REI upped the ante in its third year of closing all retail stores on Black Friday by partnering with Lyft to give outdoor enthusiasts cheaper access to the wonders in their own backyard. Users simply entered a promo code in the Lyft app to receive $10 off a ride to any major park near one of 12 major U.S. cities including Denver, San Francisco, and Salt Lake City. 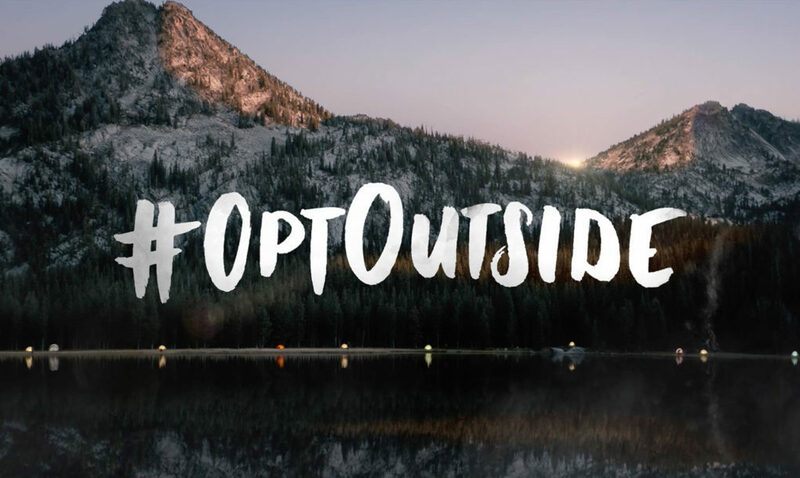 This effort, known as the #OptOutside campaign, has garnered over 6 million posts on Instagram and attracted other like-minded brands like Subaru and Google to join the movement. 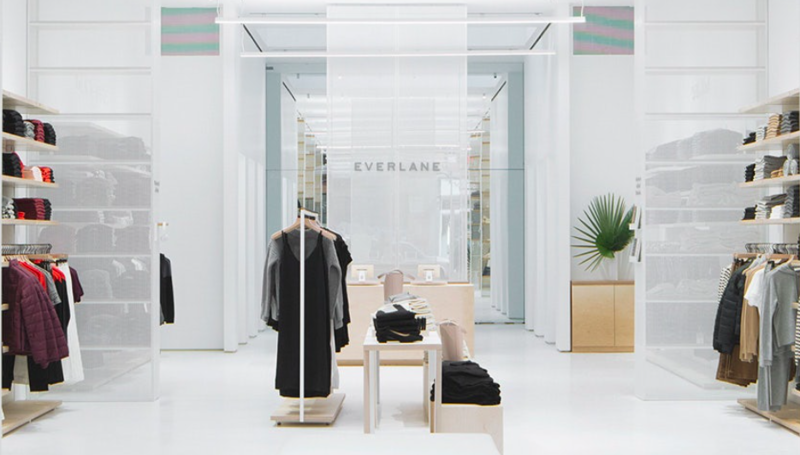 In an effort to provide fans with even more “radical transparency,” Everlane is the latest e-commerce brand to experiment with a brick-and-mortar location. The retailer created its NYC flagship store with the goal of mirroring the online shopping experience, enabling customers to check out using a point-of-sale system and access all of their purchases in one place. Placards on the wall provide shoppers with more information about Everlane’s factories and vendors around the world. The venue will also serve as a gathering place for customers, ambassadors, and staff alike: an open-format entryway offers ample space for seating and hosting community events to further expand the brand’s reach beyond the digital platform.